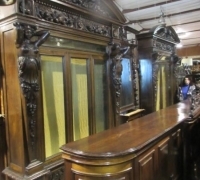 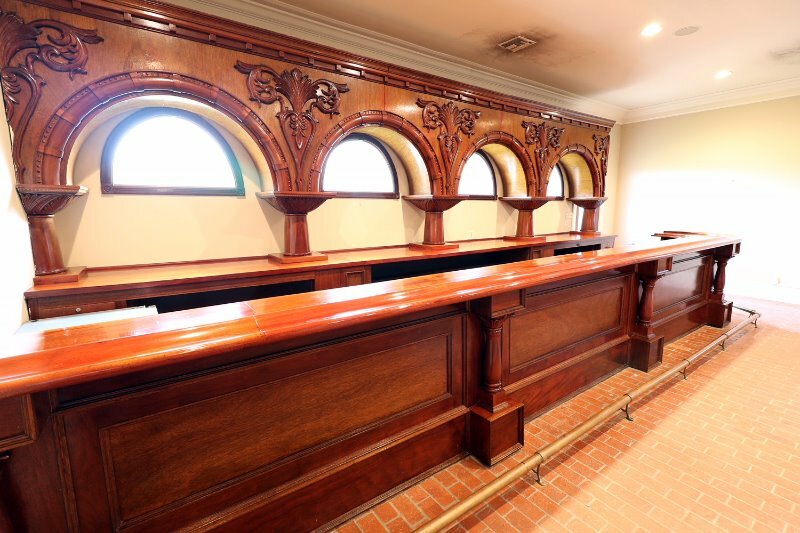 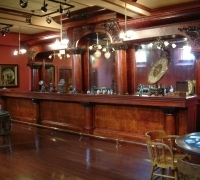 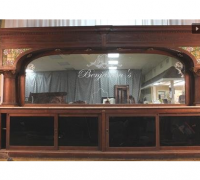 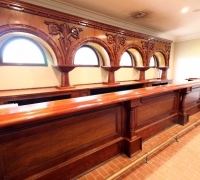 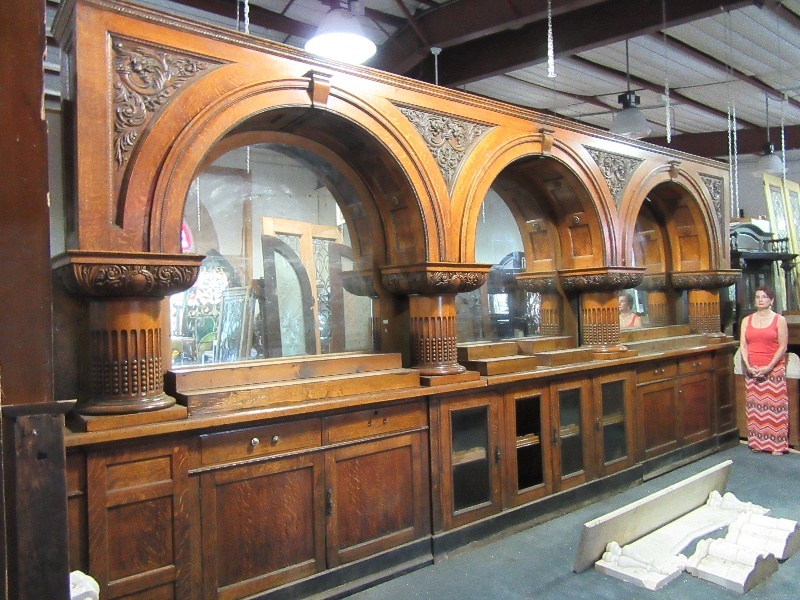 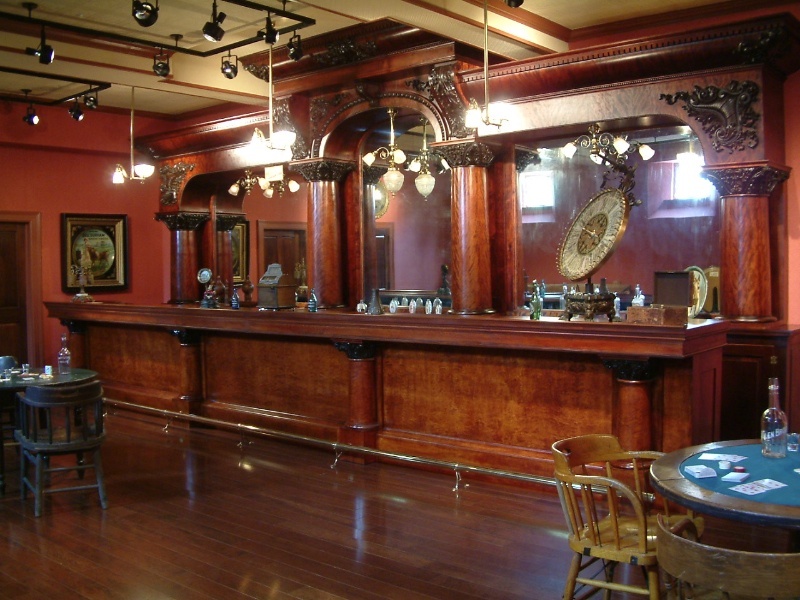 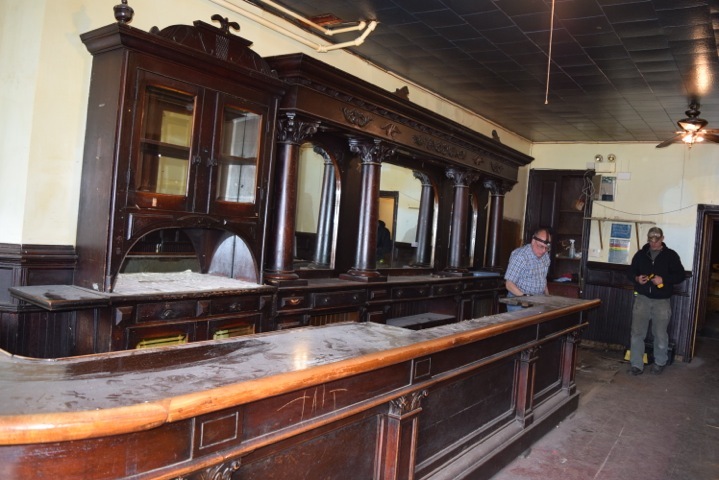 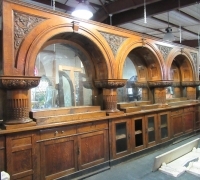 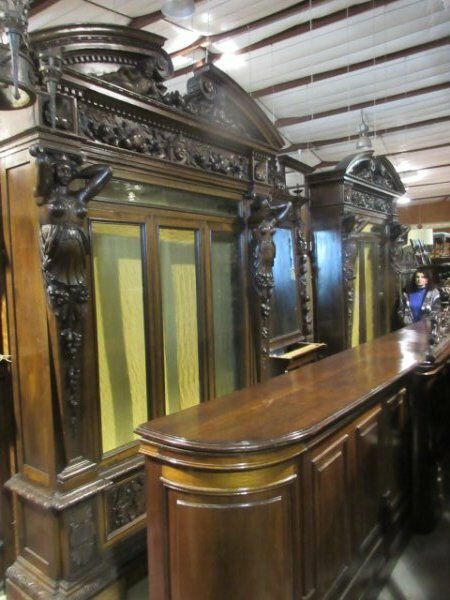 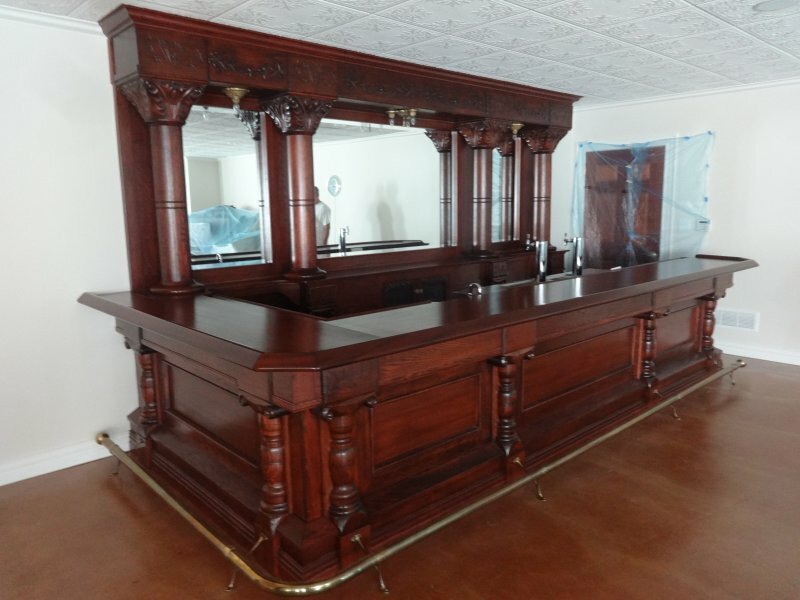 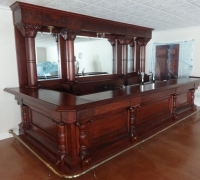 01 - RARE - HUGE GREAT DELMONTE BRUNSWICK BACK AND FRONT BAR - 26 FT L X 12 FT H - C. 1880- see pictures #280 to #310- MASTER PRICE LIST AVAILABLE ON REQUEST! 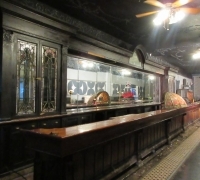 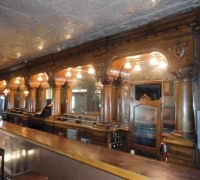 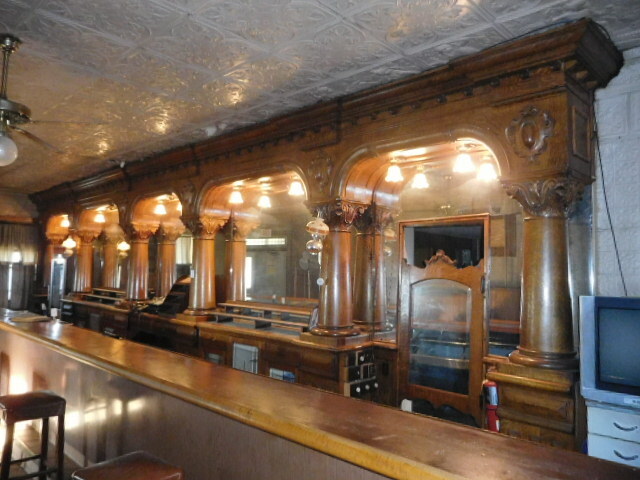 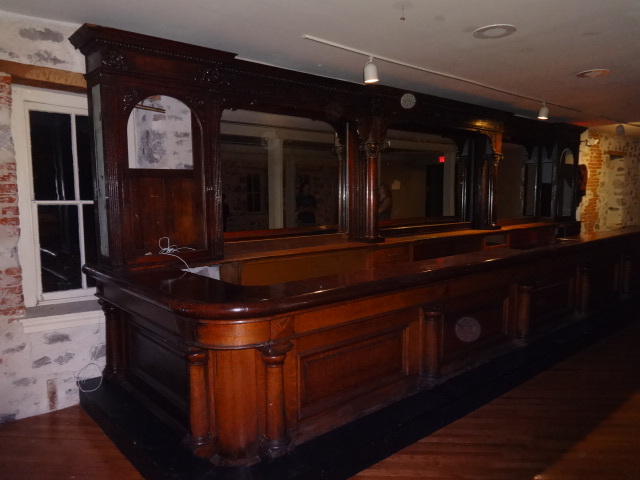 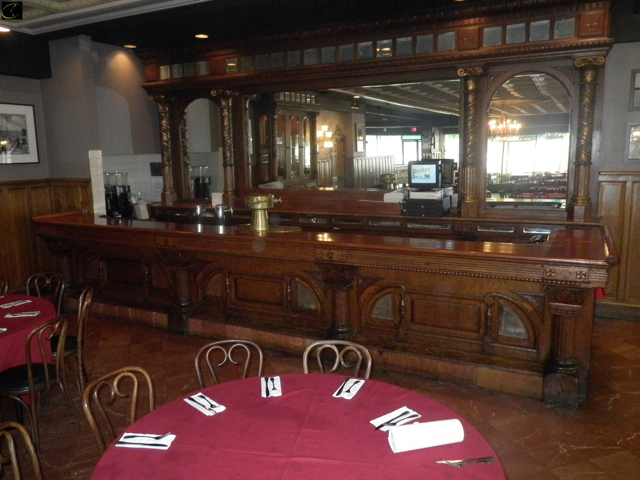 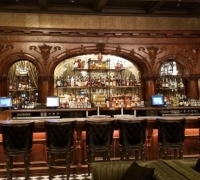 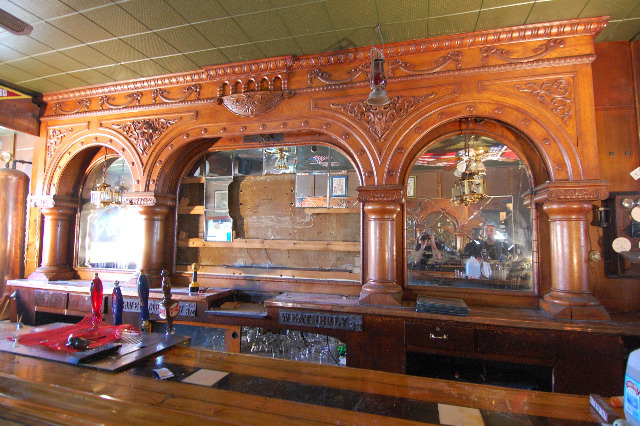 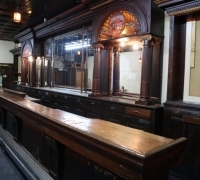 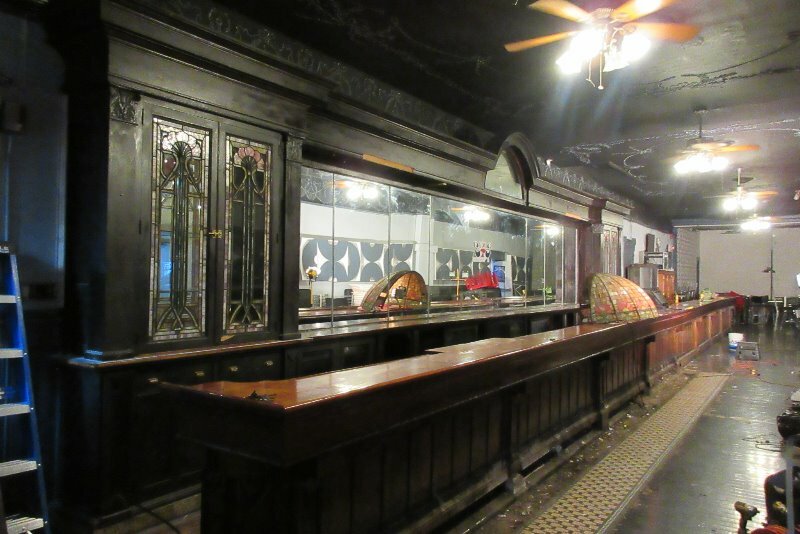 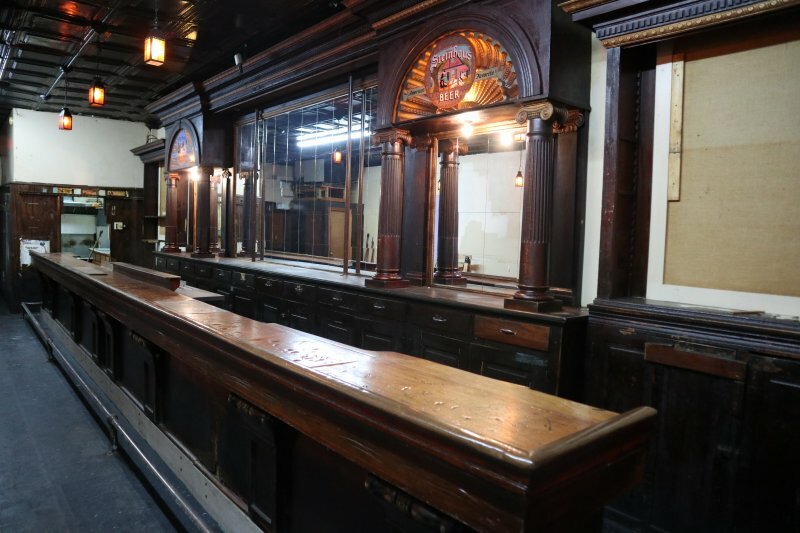 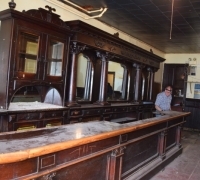 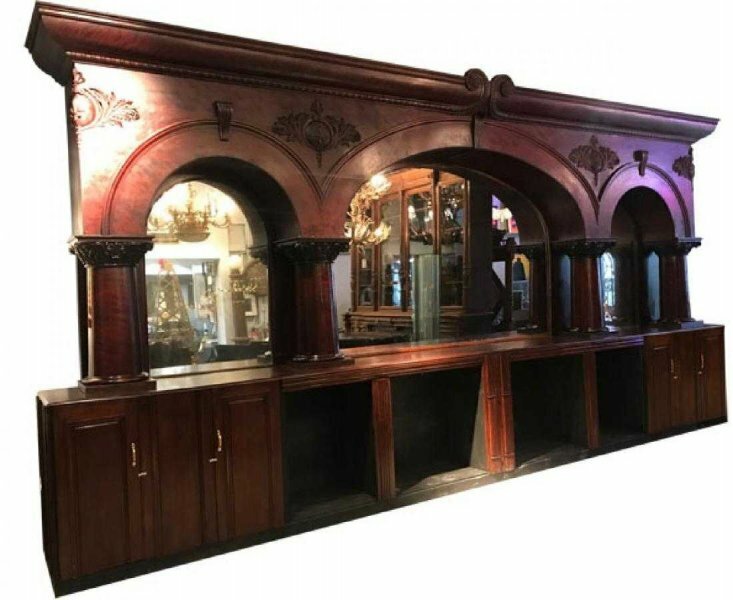 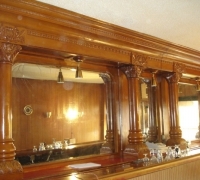 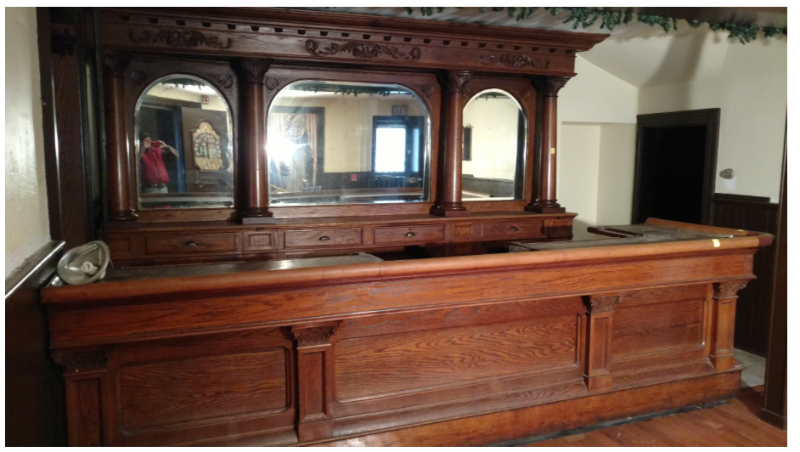 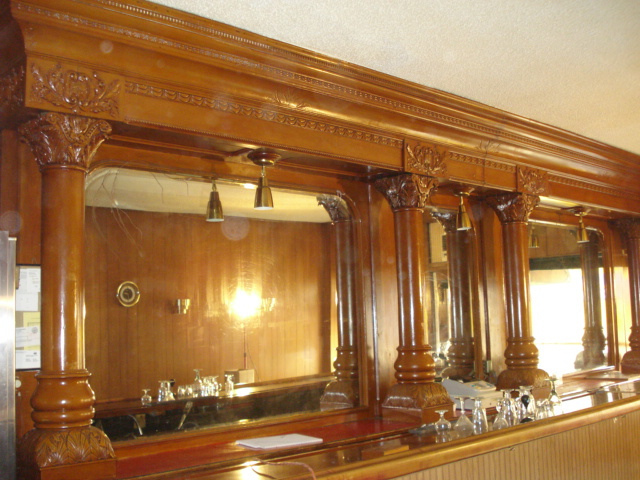 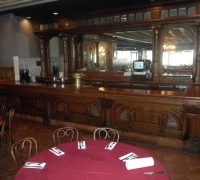 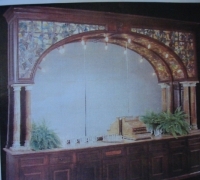 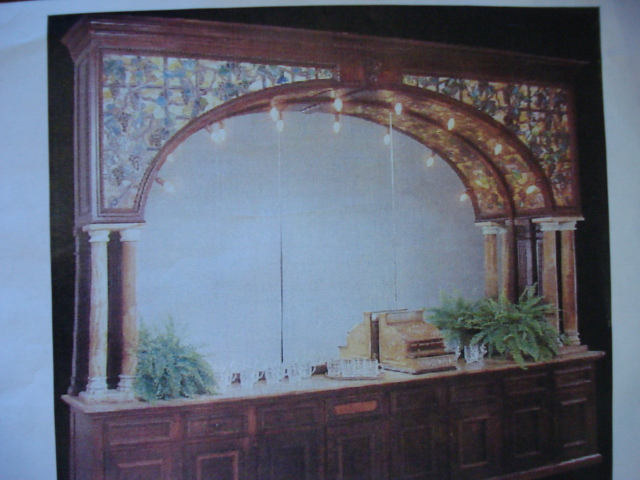 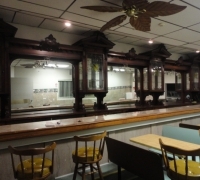 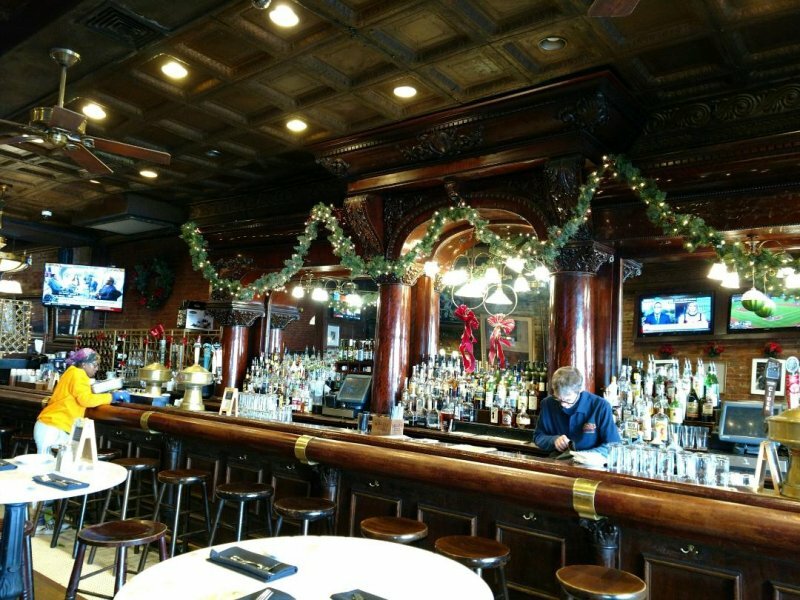 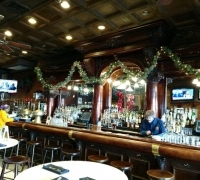 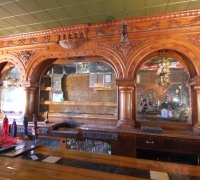 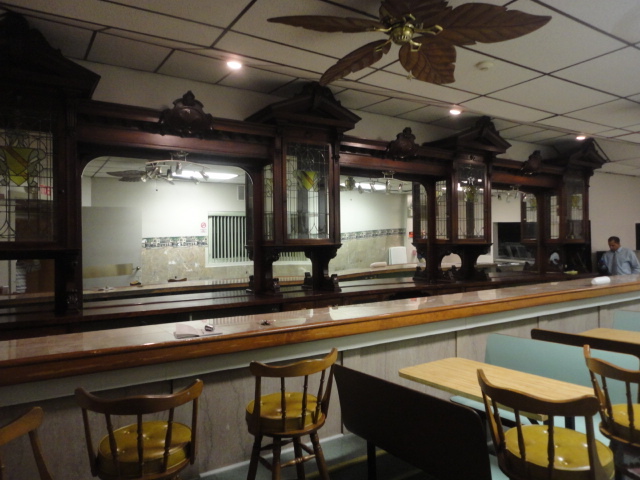 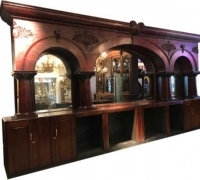 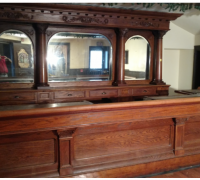 02 -SOLD... RARE - AL CAPONE'S BACK BAR - SIGNED BRUNSWICK - 1 OF A KIND DESIGN - 20 FT 4'' L X 11 FT 2'' H - C.1875 - see pictures #202 to #229- MASTER PRICE LIST AVAILABLE ON REQUEST! 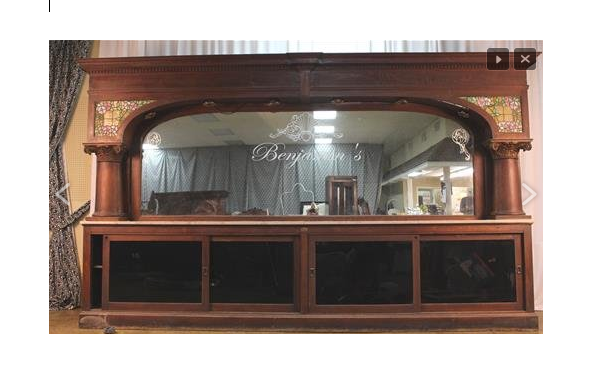 6 - Extra long 29' ft. l x 10 ft. 9'' h - 1 of a kind - mint condition - signed - more pictures #51 #53- MASTER PRICE LIST AVAILABLE ON REQUEST! 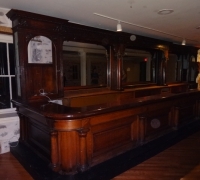 17 - GREAT BACK AND FRONT BAR - EXTRA LONG 27' 9 - more pictures #176 to 186g- MASTER PRICE LIST AVAILABLE ON REQUEST!